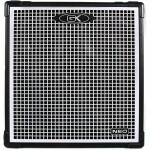 Lightweight Cabs for Any Gig! Bass provides the foundation that a song is built on, but the pow.. 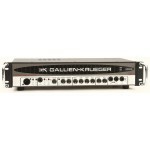 The Gallien-Krueger Neo 410 is a bass speaker cabinet that offers you high-powered performance witho.. 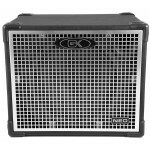 The Gallien-Krueger Neo 115-III is a bass cab built to deliver silky-smooth, solid tone—and now it's.. 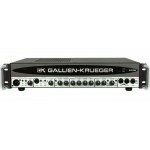 The MB115 bass combo amp from Gallien-Krueger delivers a big sound from an ultralight, compact packa..
Upgraded for more power and even quieter operation. 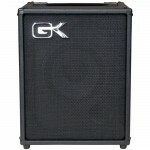 Take charge of the bottom line with the Galli..
OVERVIEW Big sound from a small package. 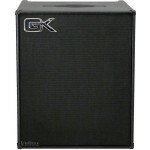 Delivering 25 watts of signature GK tone through it.. Warm, clean G-K sound at a working musician's price. 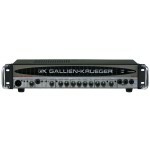 With the Gallien-Krueger 400RB-IV Bass Amp H.. Flexible and immensely powerful. Take charge of the bottom line with the Gall..